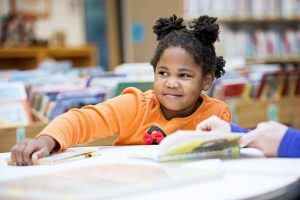 The Hudson Area Library Foundation is focused on helping the Library achieve its vision to be the community destination for learning, creating, sharing, and problem-solving. Our mission is to develop and implement ways that provide support for the growth and enhancement of the Hudson Area Public Library.With more than 100,000 annual visits and 250,000 items checked out each year, the Library is more important to the Hudson area community than ever. The Foundation is determined to help create a strong and vibrant community.